It’s not a wonder why Valentine’s Day is one of the most popular days in school. There are so many fun things to do! There’s an explosion of red and pink, loads of friendship-themed ideas and parties galore. 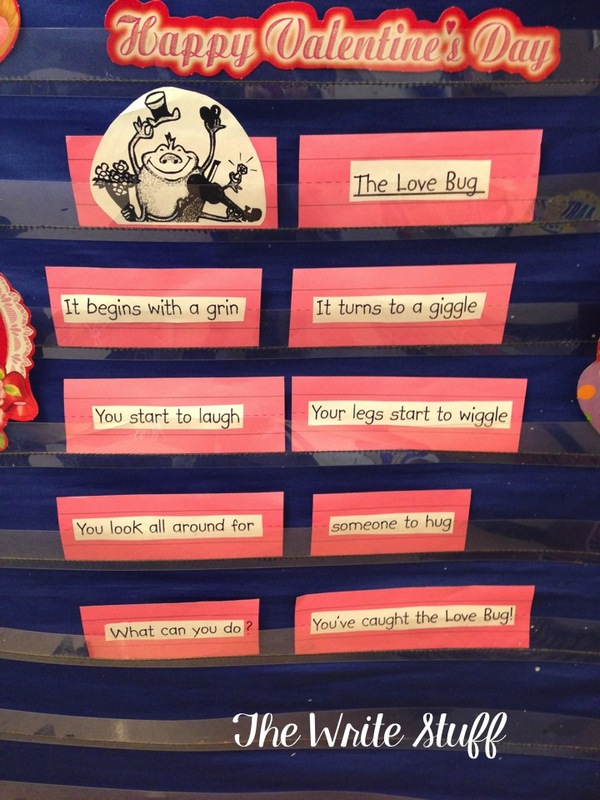 Through the years, I have done many different things for Valentine’s Day in my classroom. This year, I am out of the classroom in an instructional coach role. This has given me the opportunity to think about Valentine’s Day as a whole and I’ve seen some awesome Valentine’s Day ideas out there so I thought I would compile some of them here for you. 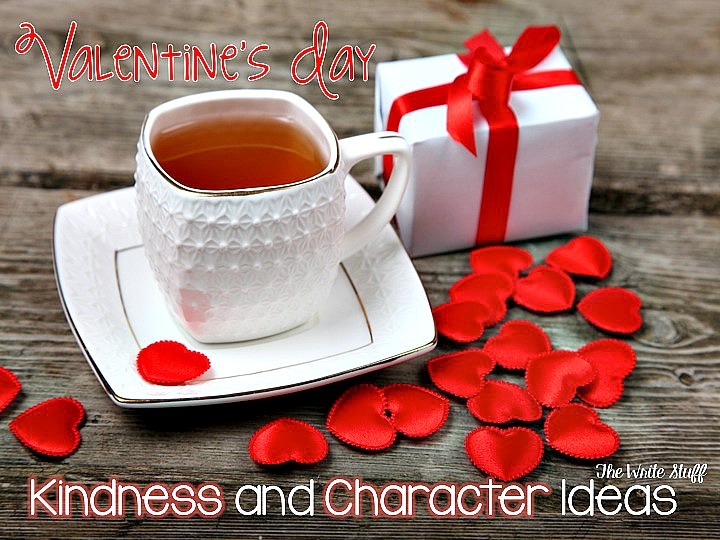 I wasn’t thinking about the usual chocolate and Valentine cards kinds of things but more the idea of kindness and love and how we can promote more of that in school while still having a blast on Valentine’s day. I first found this amazing blogpost from Angela over at Extra Special Teaching for 100’s Day. For some of us, 100’s day is very close to Valentine’s Day. It is usually full of fun and learning activities and this post is no different. Even if it is much earlier than Valentine’s Day, why not turn some of those aging and 100’s day fun events into compassionate learning experiences? Here, Angela shows us how to use the Aging Booth app to “turn kids into 100 year olds”. Click on the picture to read more. While using this app, I would ask the students what they think it might be like to feel 100. How old are your grandparents? Great grandparents? How might your aging body change your walking or daily activity, your ability to learn, drive, attend events, play with your grandkids? It’s a great way to teach kids to feel compassion for their elders. Then I found this awesome Positive Thinking Poster set from +Matt over at Digital Divide and Conquer. Matt has created awesome resources for social learning and project based learning. It’s free and perfect to show kids how to think positively and with a LOVE theme that’s great for Valentine’s Day. What do you usually do on Valentine’s Day? Do you have a party? Exchange cards? I usually do both but my party is more of a friendship and cooperative learning day. A few days before Valentine’s Day, I use my task cards to teach students about social skills so that they are in the right frame of mind for friendship fun! There are Valentine’s cards in there too in case some students don’t have any. 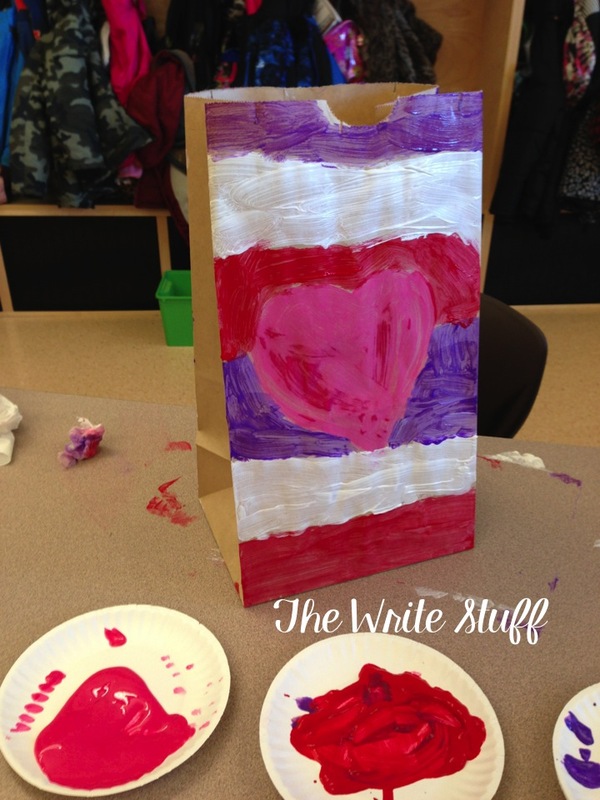 Then, we make heart envelopes or paint brown paper bags to keep our Valentine’s Day cards in. 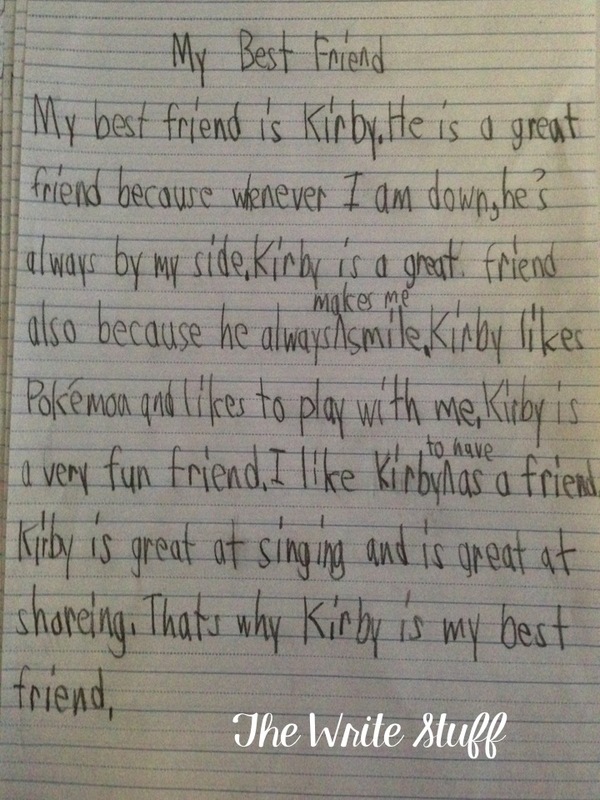 We read poems and write stories and friendship letters. Click here for a free set of Valentine’s Day writing paper as well as other Valentine’s Day ideas. In the afternoon we play board games that students bring from home. Sometimes we draw names and exchange a little Valentine’s Day treat as a “Secret Valentine”. (I always have spares just in case.) Other times we do a Valentine’s Day treat exchange and game or reading activity with our big buddy class. It’s really quite a low key fun day but a very happy one. I like to teach kids that these days need not be chaotic and frenzied and that friendship is a year round thing with this day to take extra time to celebrate the joy of kindness and compassion. No Valentine’s Day would be complete without the love and kindness of a wonderful teacher. +Clever Classroom has put together these inspirational quotes all about teachers, learners and teaching. Have a look. I’m sure you will find a message that will make you smile. Don’t forget to share that message. Click on the picture to see more. Here are a few of my favorite friendship books in case you are looking for something new.